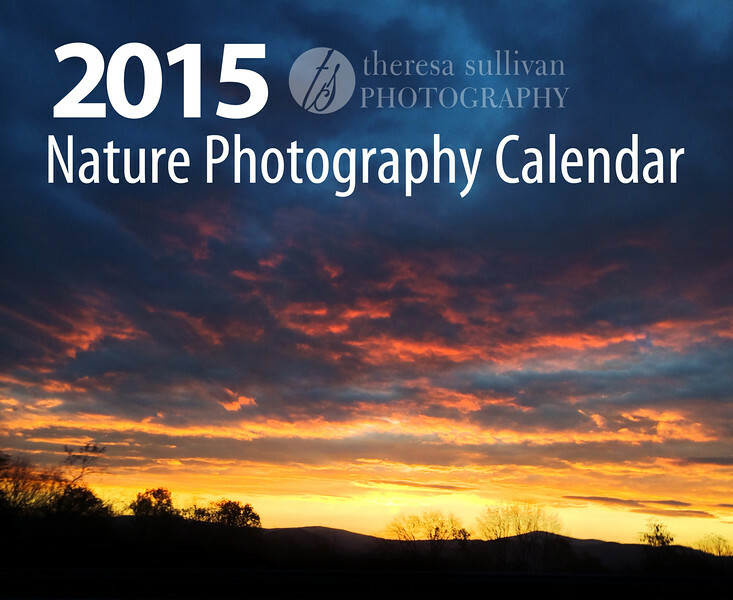 2015 calendars are available now from two different vendors! This year's calendar features photos from the Blue Ridge Parkway in North Carolina, Chimney Rock Park, Shenandoah National Park and more. Be sure to select January 2015 as your start month!